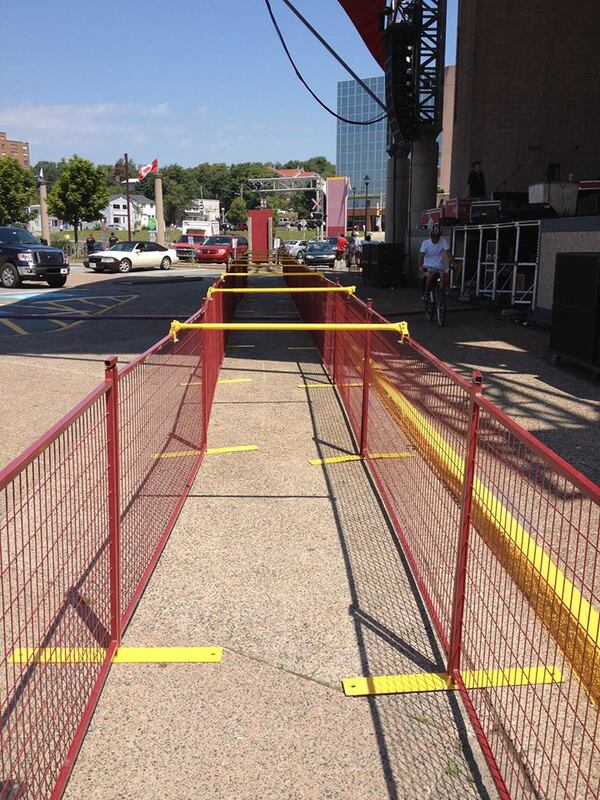 Our temporary fencing system meets all your requirements for site safety and security. Our dark red steel fence panels are 9.5 feet in length and available in heights of 4, 6, and 8 feet. These panels are built strong and stable to provide class-leading security in the fence rental industry. F1RST FENCE has years experience setting up temporary fence and the expertise to make sure the job is done right. . Our fencing system can be used in exterior and interior areas, the ground types can very from hard surface – concrete and asphalt to soft surface – grass and uneven terrain. 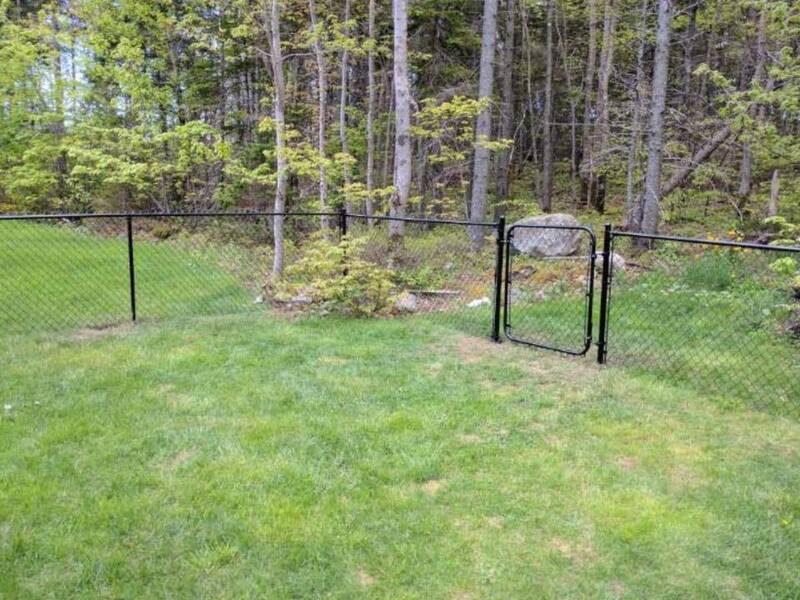 For good value and incredible longevity, ask us about Chain Link fence. Professionally installed, chain link fences are affordable, maintenance-free and work very well for security. When a fence is properly planned, carefully designed and well crafted, it will transform your property. The professional design consultants at F1RST FENCE will work with you to find the perfect fence for your home. A fully detailed quote will then be delivered for your approval. When it comes to deck designs, the sky is the limit. The crew at F1RST FENCE consists of certified carpenters who are here to professionally design and install your dream deck. There are many other considerations when planning and building your deck. Keep in mind the overall finished appearance and the maintenance required for each type, as well as the layout and budget for your project. Decks that suit the architectural style of your house will become an extension of your living space, providing more room for day-to-day life. Do not be afraid to ask questions. Our carpenters are more than willing to offer their professional opinion because every job and every site is different and we will be able to provide answers to most of your questions.